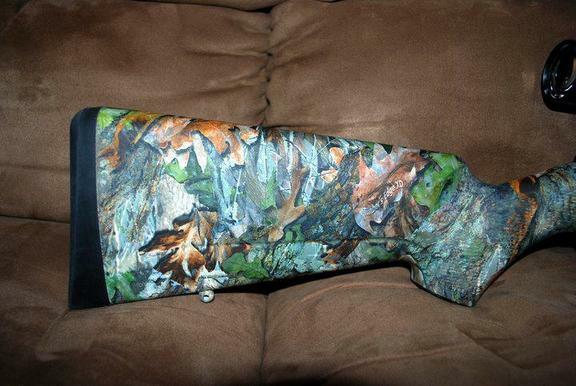 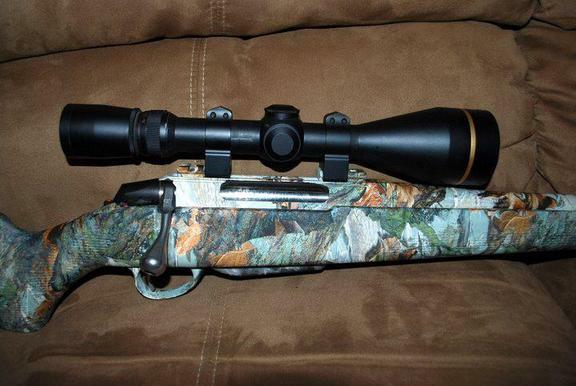 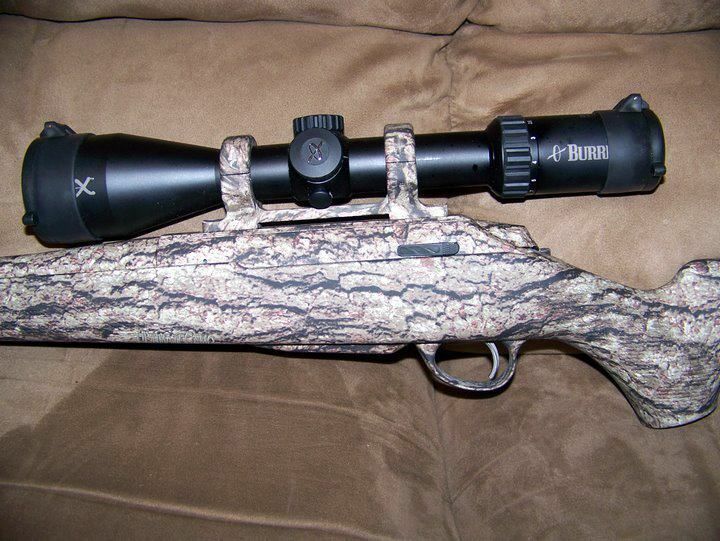 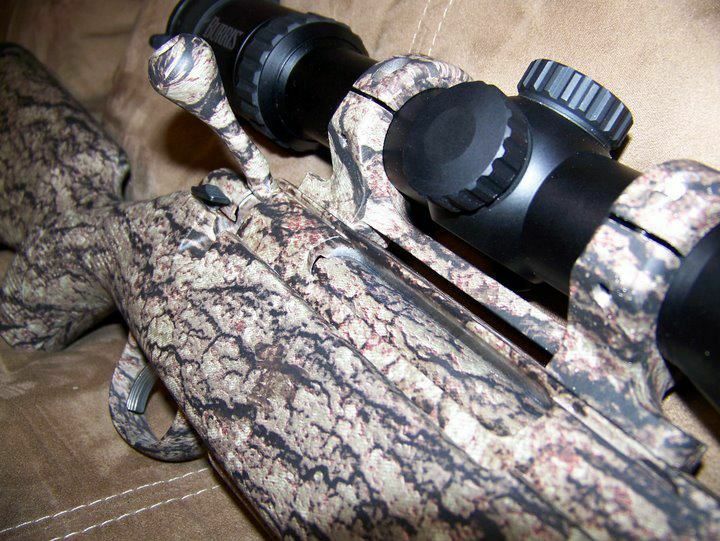 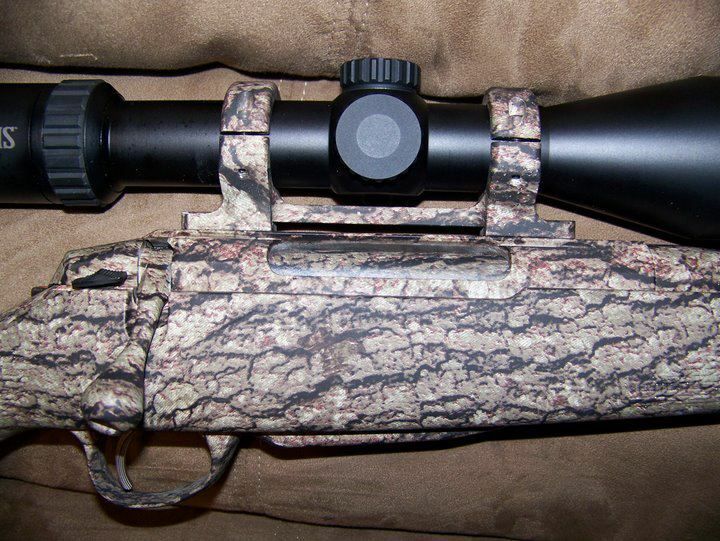 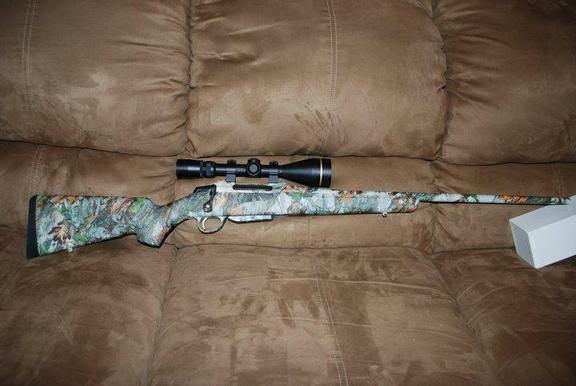 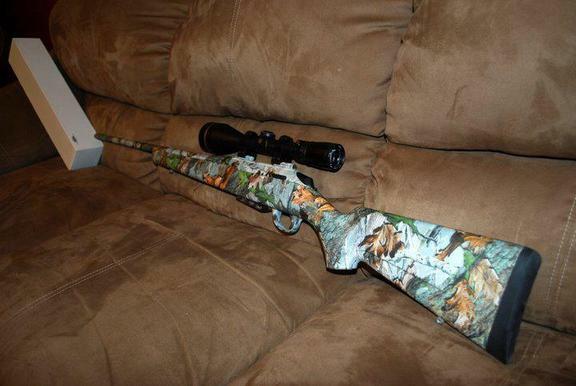 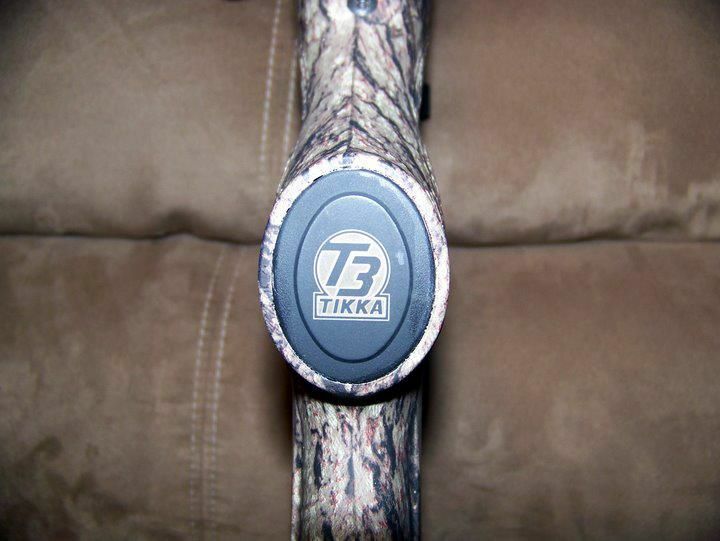 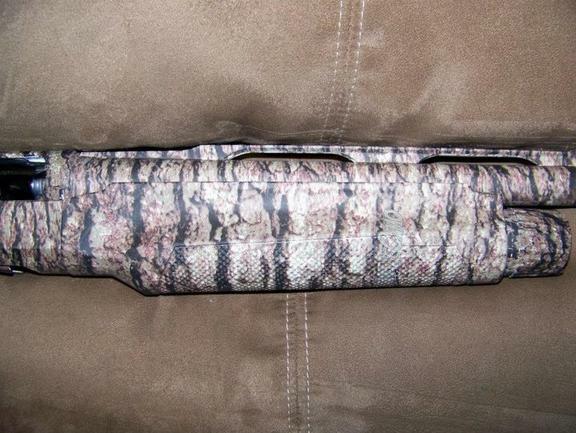 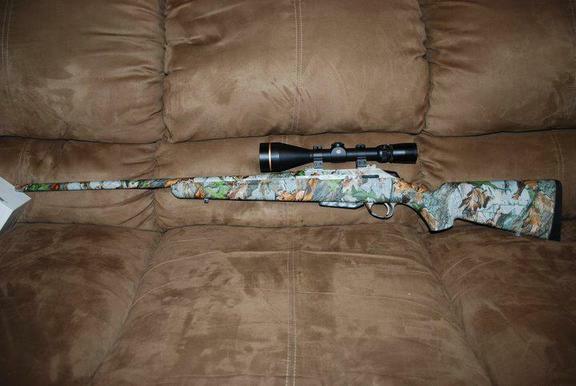 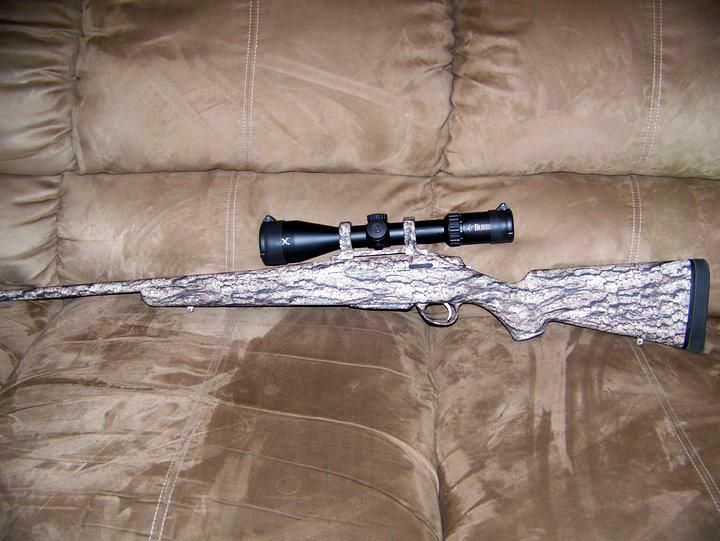 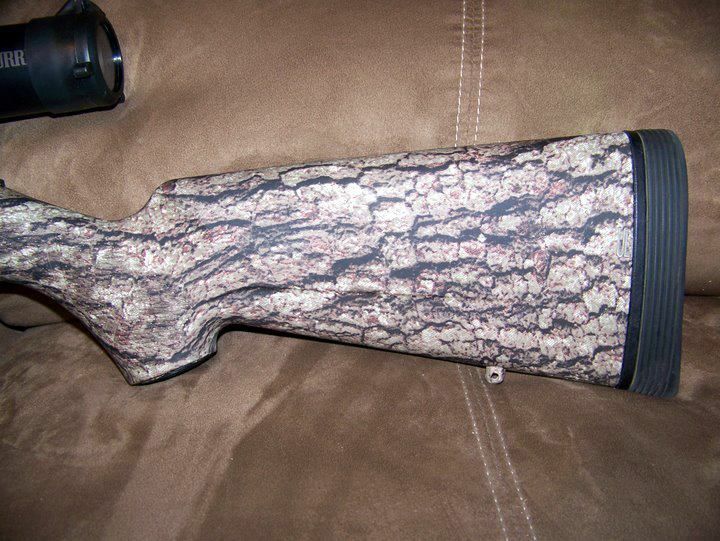 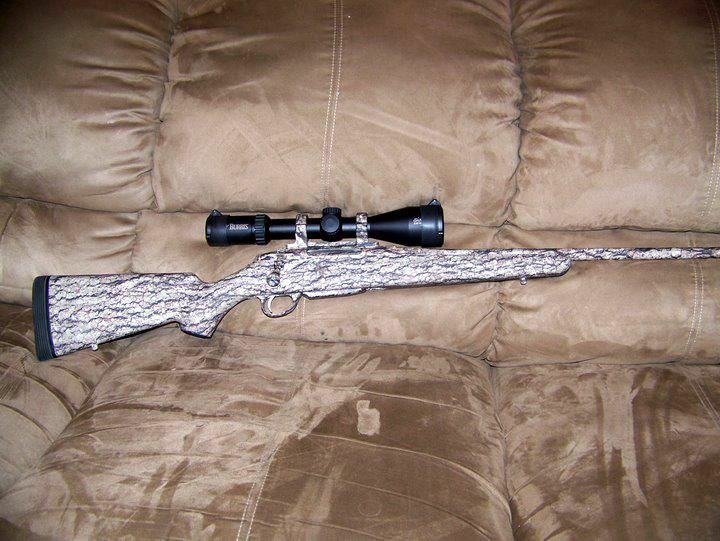 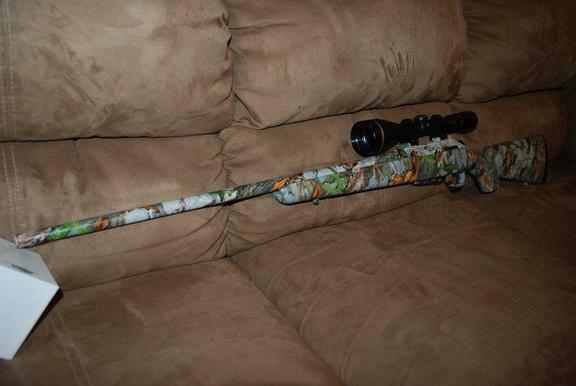 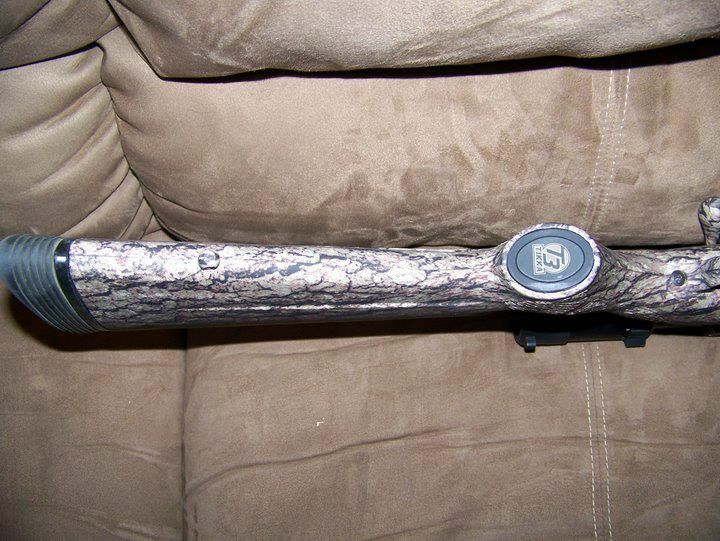 Tikka T3 in Ultimate Camo, turned horizontal to mimic oak limbs, complete with custom bolt and magazine. 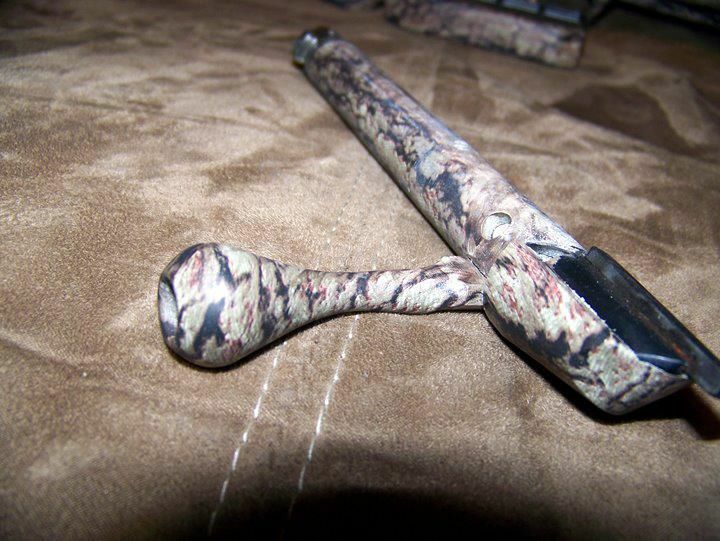 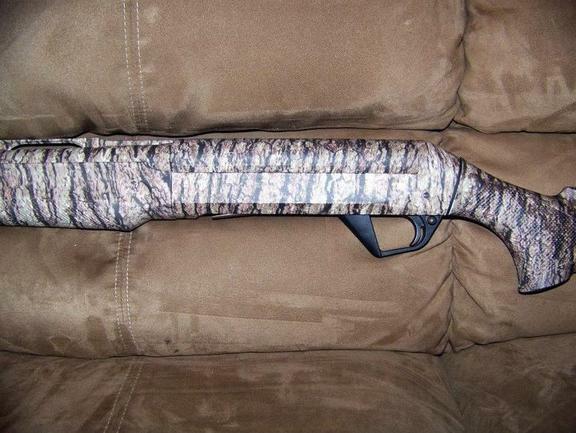 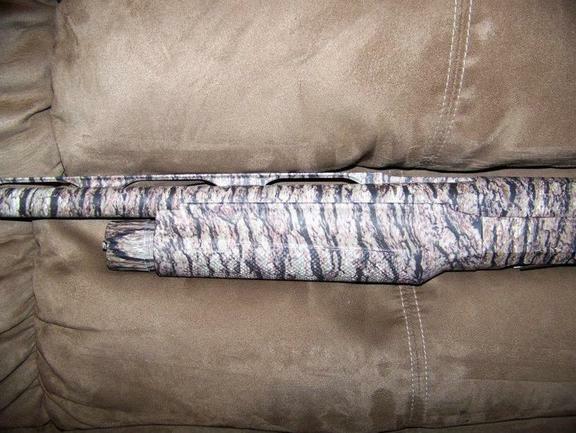 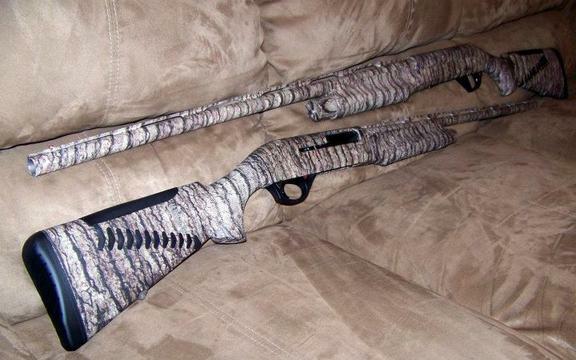 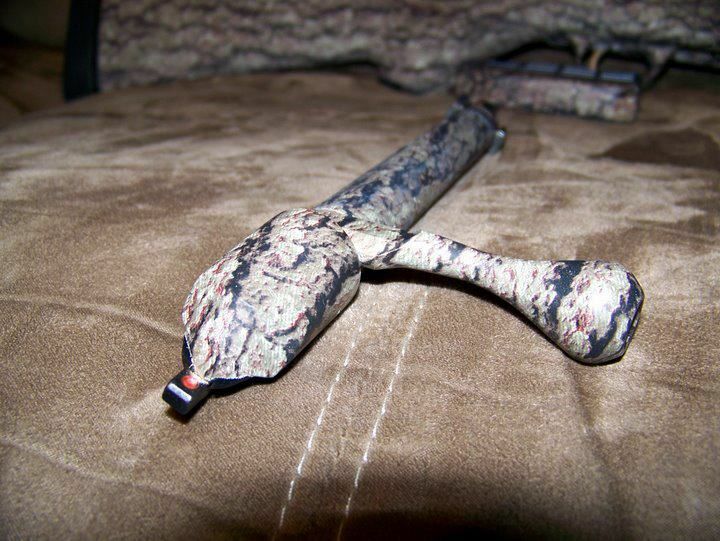 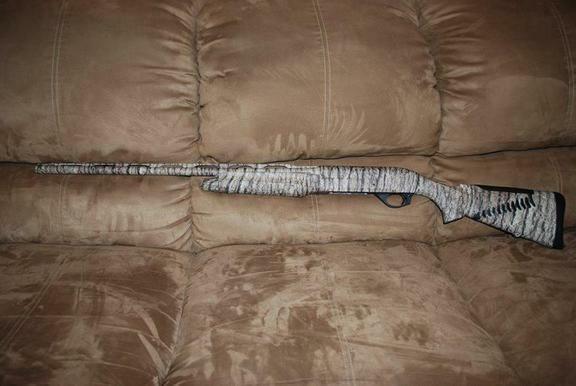 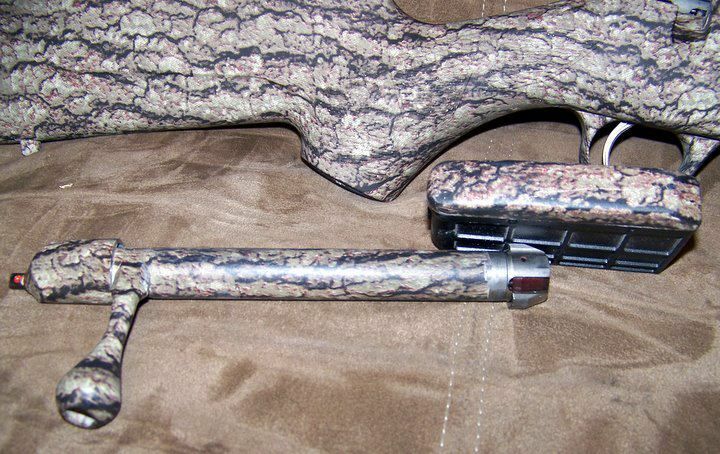 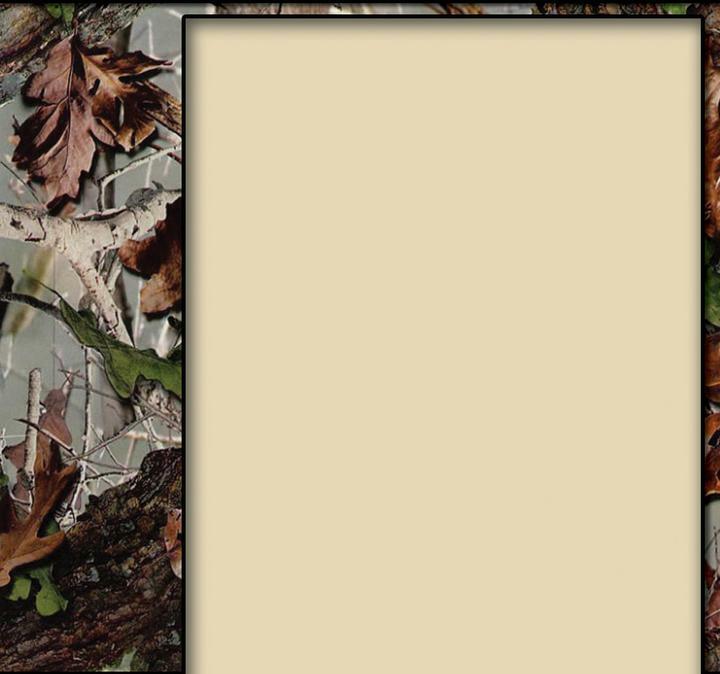 Benelli Super Black Eagle II and M2 in Ultimate Camo, turned vertical for a distinct "tiger stripe" effect. 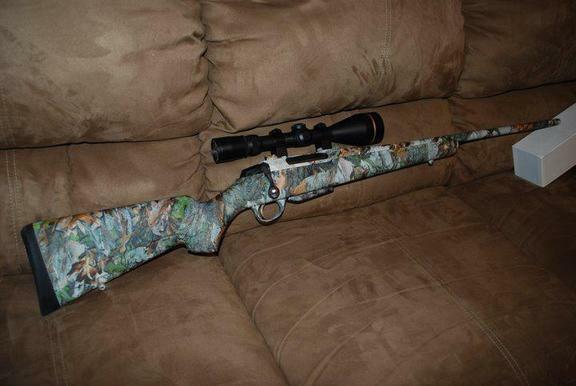 Handguns, long guns, air guns, paintball guns... a gun is a very personal purchase, why accept the notion that they should "look" the same as well? 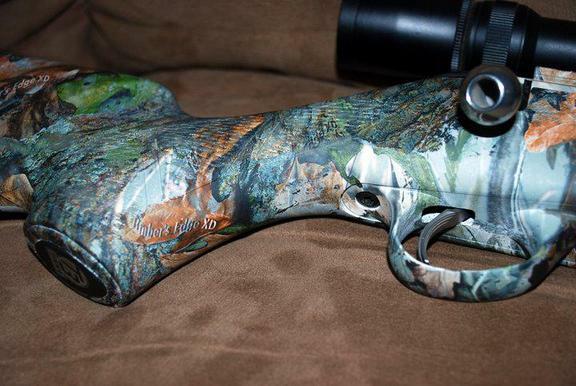 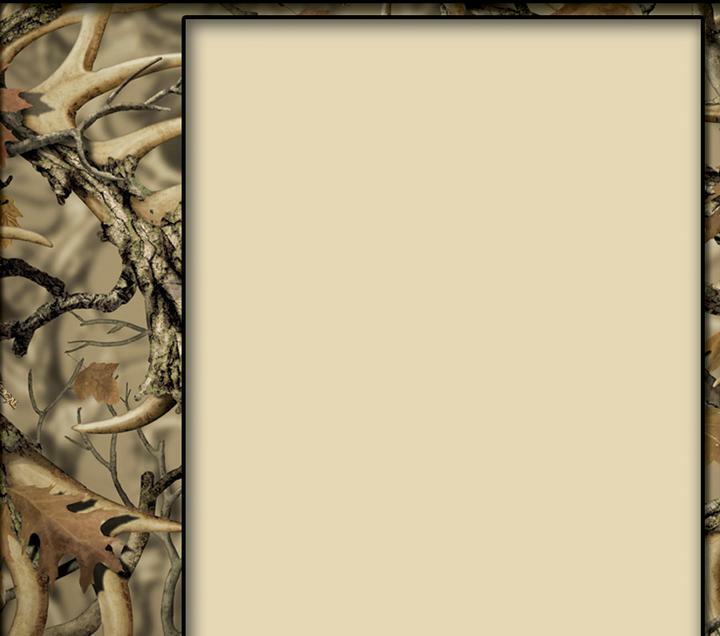 Beretta A400 Extreme dipped in new Natural Gear - Predator Tan basecoat. 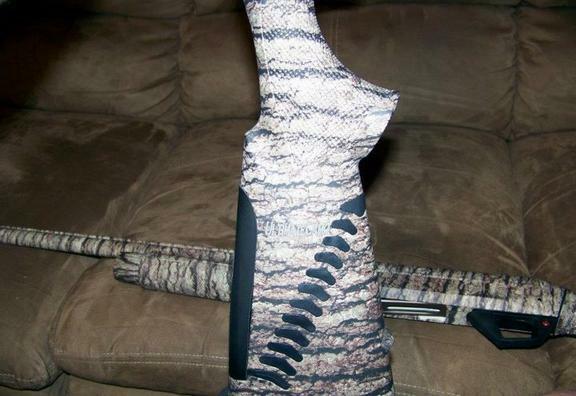 Heritage .22LR dipped in True Weave Carbon Fiber with Boa Constrictor Grips.